It’s becoming increasingly critical to understand the priorities and preferences of donors today. In a recent post, I wrote about whether millennials are really disrupting philanthropy, and in what ways we need to alter our approach to them. In last week’s The Provocateur, I explored whether women give differently than men — the answer is a clear yes. Which takes us to discovering the causes women support. Do men and women place different priorities on social issues; do they support the same causes; is there a difference in how they distribute their giving across charitable sectors? High net worth single women are more likely to give, and give more to arts and the environment; high net worth single men are more likely to give, and give more to combination organizations (e.g., United Way). HOW DO MEN AND WOMEN PRIORITIZE KEY ISSUES FACING SOCIETY? The research goes on to explore further differences and similarities between giving by men and women. 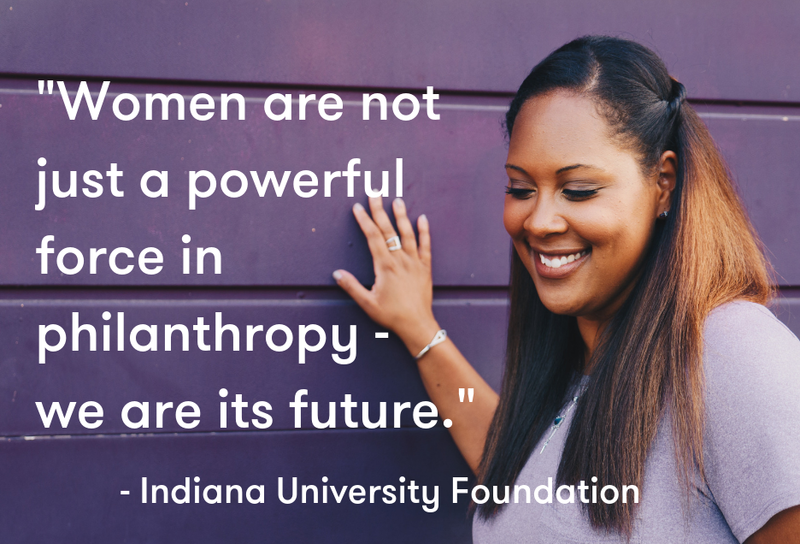 Inside Philanthropy’s research also supports these findings — read about how a Chicago women’s foundation gives differently. Women Moving Millions (WMM) created a global collective of committed, purposeful women making unprecedented gifts of $1 million or more for the advancement of women and girls. Raising funds as well as their voices, this concept inspired other donors to join with them toward to amplify the voices of women worldwide. What’s clear to me from this research and more that I’ve done, is that as fundraisers we really need to understand donor motivation and giving priorities. And gender clearly makes a difference. What I’m also seeing is that female and male as well as non-traditional gendered donors want to see their gifts have an impact. And we must always seek to understand, engage and steward donors on an individual basis. The world is changing and we must change with it. The research I’ve noted here shows a major difference between priorities for women and men. And so we must tailor our approach differently. We must meet the Female Philanthropist where she lives and how she wants to be approached — our traditional methods need to be adapted. Have you made changes in how you approach your donors? What is your organization doing to engage female donors? I would love to hear what’s been successful, and what hasn’t? Stayed tuned for The Female Philanthropist — How Do We Get Her Attention? Part one discussed the Rise Of The Female Philanthropist - Ignore Her At Your Peril. Last week, we discussed, how women and men are different (in their giving). Check back next week as we look at how do we get her attention?